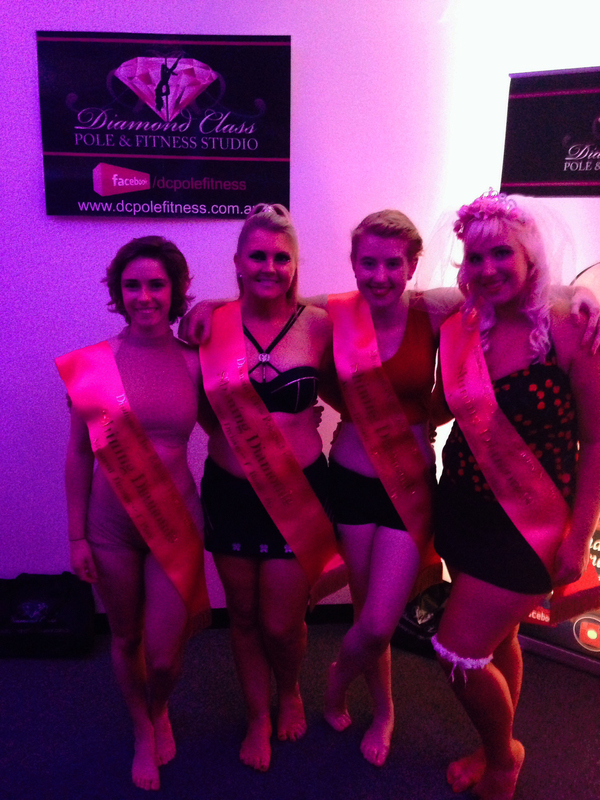 Shining Diamonds is Diamond Class Pole and Fitness Studio’s very own in house pole competition for Diamond Class Students. This is an amazing opportunity and motivator for our students to progress and showcase their individual styles and dedication to the art of Pole Dance. 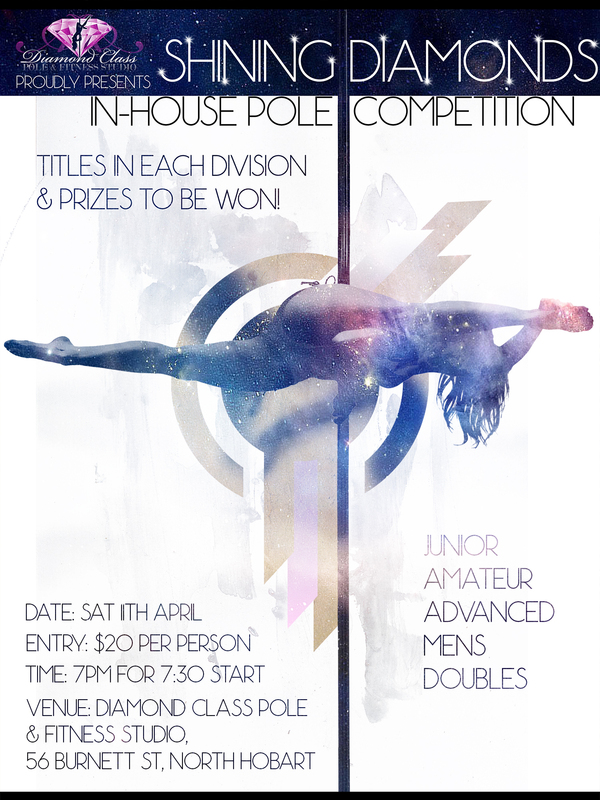 Designed to give everyone at Diamond Class a performance platform and a stepping stone for those wishing to compete in National Pole competitions such as our ‘Miss Pole Dance Tasmania’ competition! Please fill them out and return them to Diamond Class Reception along with your $30 application fee before Saturday 21st of February. By Bebe|February 4th, 2015|Uncategorized|Comments Off on Shining Diamonds Competition Applications Now Open!